Langley United Soccer Association (LUSA) offers Fall soccer programs from (cradle to grave÷. We are recognized nationally as a model organization, providing the best in soccer developmental programs for all skill levels from grassroots to recreational to the elite high performance player. LUSA runs youth programming for boys & girls ranging from the U4 age group all the way up to Senior Men & Women. 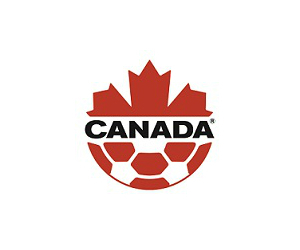 All of LUSA's programs meet and exceed the requirements of the Canadian Soccer Association's (CSA) LTPD: Wellness to World Cup (long term player development) and have been designed to provide players of ALL skill levels an opportunity to learn, grow and develop at their own individual pace. See below for descriptions of all our Fall Programs. LUSA provides a full game kit (jersey, shorts, socks) to each player. Each player is responsible for having his own soccer shoes and shin pads; otherwise, he will not be permitted to participate in training or games. LUSA branded training apparel and team gear is available through our new in-house apparel program. See link (graphic) at top of page for more information on sizing and ordering. LUSA runs a 6 to 8 week program for players as an introduction to sports and soccer. The program runs once a week beginning in early September, usually on Sunday afternoon / evening. Exact day/time/location is made available in August. Program is coached and run by LUSA Staff Coaches with the assistance from some of our Youth players giving back to the game they've learned to love. LUSA runs the U5 Program 3 times per year. Fall, Winter, and in the Spring. 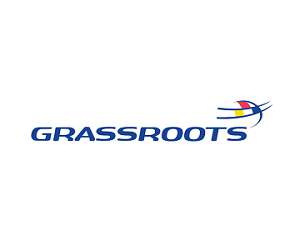 LUSA's Grassroots (Mini) Soccer program is one that has been emulated throughout the lower mainland, and has been recognized as setting the standard by the CSA and BCSA. 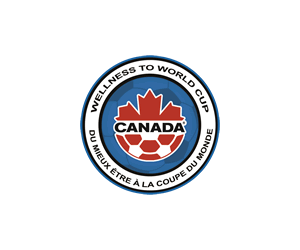 Our program is based upon the Canadian Soccer Associations guidelines & recommendations under the Wellness to World Cup program.  U7 players will be grouped into two like-minded (Streams÷ in each age group. These streams are created via 2-4 evaluation sessions as well as input from the past years U6 coaches. The schedule will be released in late August or early September. Once players are split into streams, the teams will then be formed based upon a) school catchment, then b) player requests. Priority is to keep teams balanced and to avoid powerhouse teams. Coaches and players will be assigned and practices/games will begin by mid-September. U8-U10 teams will be adjusted each season based on previous season's evaluations and rosters. Movement between streams will be initiated by the LUSA technical department upon recommendation from coaches, staff, and if necessary, a brief evaluation session will be held if needed. Movement is still possible early & midseason upon notification from coaches only. Parents will receive initial contact in Late August. Training begins the first week of September, dependent on age group. Teams will be formed through the process as outlined in the LUSA Long-Term Player Development Program. The program involves one weeknight training session and one weekend game day per week. However at the U10 developmental level we do suggest that two training sessions are held. The club and teams take a winter break around the first week of December, resuming in early/mid January. The season continues until early March (around spring break) including our year-end windup Mini-World Cup Tournament Event. LUSA runs a full complement of select programs for players of the Under 11 and Under 12 age groups in addition to our House program for players at these age groups. At the highest select level, LUSA selects a group of 39 players for a player pool at the U11 age group and a group of 26 for the U12 player pool. These groups are coached by full-time staff coach who has no family connection to the players. These programs will train 3 times a week and a game on the weekend. The second and third tier teams will train twice a week. House teams train once a week. Select Team rosters are finalized in the spring. Please contact the appropriate Age group coordinator for more info. LUSA has Boys & Girls programs at the following tiers: House (Div 4), Division 1-3, & Metro (at certain age groups) Teams that are at the highest level of play in a certain age group (Metro/Div1) could be assigned a staff coach and will be eligible to train three times a week. All other programs will train twice a week. 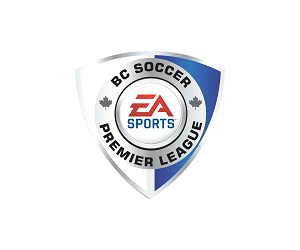 Langley United Soccer Association offers senior players the opportunity to play in the FVSL (various divisions). 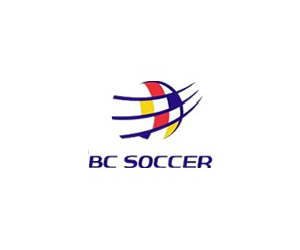 Langley United offer Senior Women's programming.